 With the ever changing landscape of Advertising and Marketing, it can be mind-blowing trying to decide how to spend your advertising dollar. How much should go into Traditional Marketing…how much should go into Web Marketing and Social Media? There is no blanket answer that applies to all businesses. Each situation is different and requires an individual diagnosis before a strategy can be put in place. At Little Dog Agency, we confer with you and your team to get to know your business, discover your strengths and weaknesses and uncover opportunities to grow. After that, we will design and implement a plan that addresses your needs, focuses on your goals and fits within your budget. Remember, marketing is not a set-it-and-forget-it kind of thing. It requires constant attention and analysis. Things will change as the plan moves forward. Little Dog will monitor and modify the plan as your business needs change. Ready to come on into the Dog House? Call us and let’s chat!